This was a build I complete last year April 2017. I'm barely getting around finishing up the complete build guide. I knew I wanted something portable that I could easily transport with me. 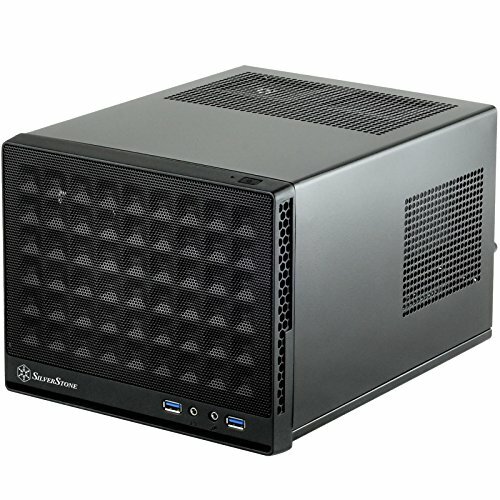 In hindsight, I don't think a mini itx build was the best choice for a first time builder. Luckily everything worked out. The prices listed are for what I pay for them last year. I'm in the process of upgrading this build. I'll be posting a complete build for that build as well. What can I say about this processor that hasn't been said before. For the price, it was the best bang for my buck! Runs fast and cool. 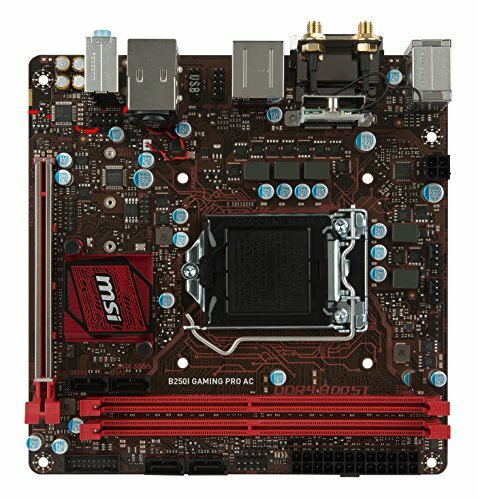 This was the cheapest itx motherboard with built in wifi. It has served me well. Haven't had any issues with the board. I ordered an 8GB kit off amazon, but got these instead. Guess I got lucky. An m.2 drive was a must! I was able to minimize cables inside the small case. I've never had a computer with an SSD before so the speed of this drive is AMAZING!!! This card worked well. I sold this card on Ebay during the crypto-craze. Was able to sell the card and fund the purchase of a GTX 1070. Cheapest case that was readily available to me. 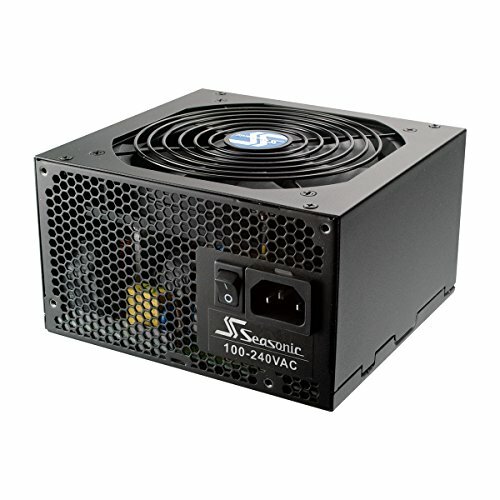 Cheapest fully modular power supply! More than enough power than this build even needs. Good job on your first ever build and an ITX to boot. Look at it this way, every other build will be easy now that you have dealt with the pain. Not sure I like the placement of the full size ATX PSU above the mini ITX board. 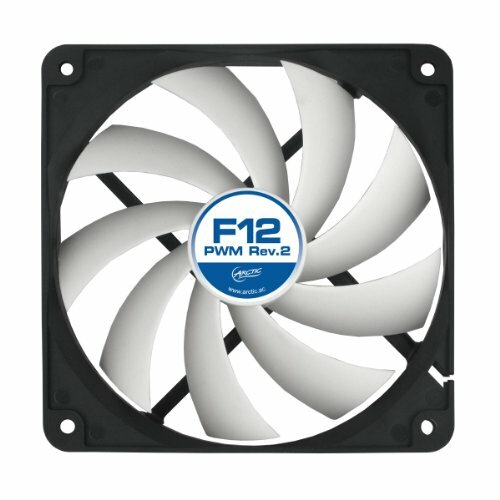 Barely any clearance for a quality non-stock cooler. Good choice in upgrading to a GTX 1070 graphics card too. Thanks! My second build will be done in the next week or so. I'll have a build guide up for that as well. It's much more improved from this build.